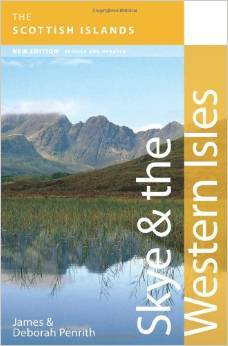 Each island page has the web links and book references which are particularly relevant to that island. 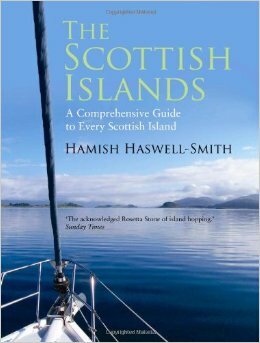 Sites and books included must have a significant content about the island in question otherwise it will not be included. However, there are many excellent publications both on-line and in print which aren't specifically about one particular island but still deserve mention. Therefore lonely-isles presents a list of general links which we feel will be of interest to the people who would read our site. As always if you feel there are others which could and should be included then drop us an email. 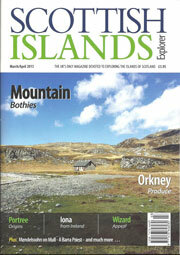 Scottish Islands Network - Site which hopes to promote, publicise and advance the interests of Scotland's islands. Visit Scotland - The official site of Scotland's national tourism board. Visit Hebrides - Supported by the Western Isles Tourist Board this site aims to "inspire you with the fantastic range of things to do in the Hebrides". Gearrannan Blackhouse Village - On your next trip to the Hebrides why not stay in one of the restored Blackhouses at Gearrannan. Having stayed there I can thoroughly recommend it. The Blackhouses are comfy and warm and the location right by the sea is stunning. Historic Scotland - The site of the body that looks after Scotland's historic monuments. Why not join and do your bit to keep our Historic sites in place for future generations. 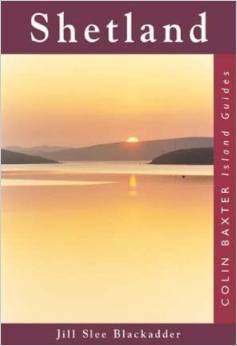 UK Sea Kayak Guide - Some of the best pictures of Scotland's less frequently visited islands come thanks to the efforts of kayakers. AD79: Destruction And Re-discovery - Not a site about Scotland or even a site about islands...BUT it's my dads site so I had to give it a link. Scottish Sundials - An interesting and possibly unique site all about Scottish sundials. Ships Of Calmac - Fascinating site with just about everything you will ever need to know about the Calmac fleet. Superb photos of both the ships and the terminals they arrive and depart from. Geograph British Isles Project - Superb website which aims to have photographs of every square kilometer of the British Isles. You can upload photographs and become part of the project yourself.